Throughout the year, Dr. 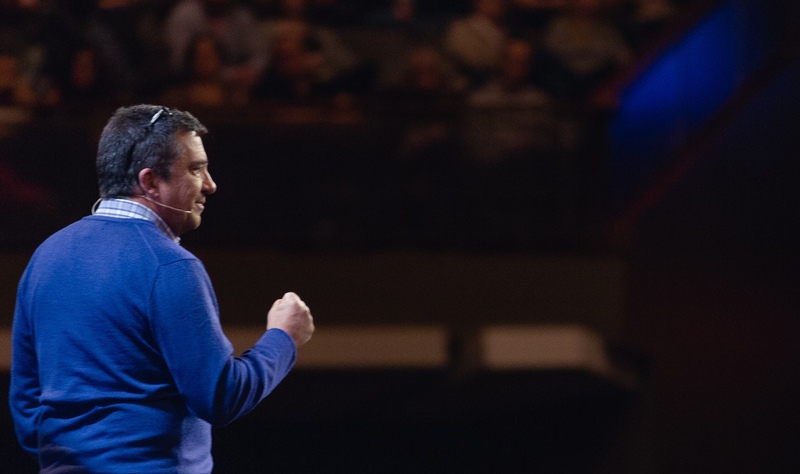 Cloud speaks to churches and organizations around the world, at large Christian conferences and gatherings, as well as at smaller, more intimate executive events. To inquire about Dr. Cloud speaking live to your organization, please fill out the form below.